Noah has worked in real estate for his entire career. His dedication to sales clients, tenants, and landlords is unsurpassed. 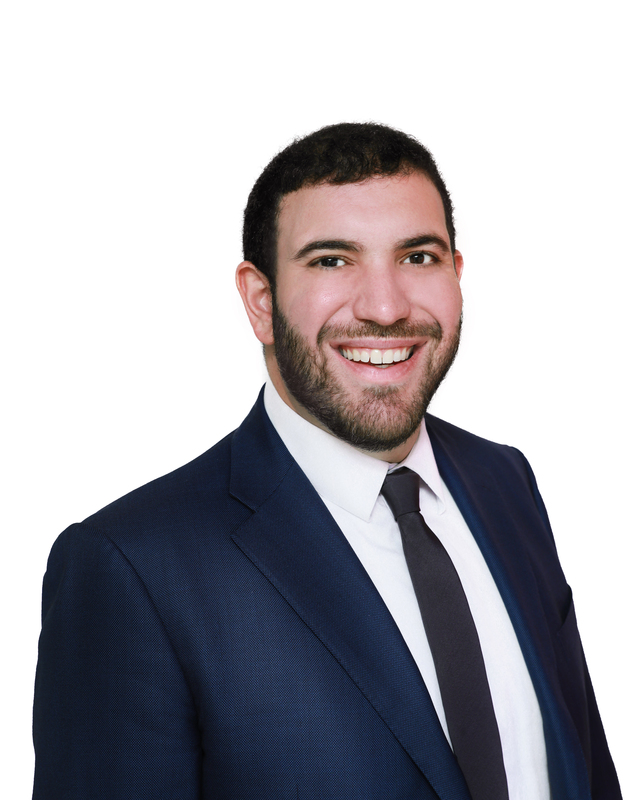 Noah brings a different edge to the real estate industry with his vast experience in construction and development, which brings a value that most brokers can not offer. He has the expertise to look deep into the bones of a property. This goes a long way in helping a buyer or seller assess the true valuation of a property they are looking to buy, sell, or rent. In addition, Noah has a very deep knowledge of investment properties throughout the Boston area. Gained from the first hand experience and success of Big River’s own investment portfolio, Noah has developed a transparent and accurate system for his investment clients. This unique system accurately identifies and assesses quality investment properties for the new or seasoned investor. Noah’s values of transparency, loyalty, and client satisfaction are apparent from day one of meeting him. The highly respected reputation of Big River Properties is reflective of the values and hard work that Noah stands for.